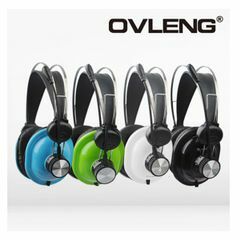 Headphones have become a necessity in our fast paced lives.Socheko.Com is home to the world’s biggest headphone brands you can possibly imagine. 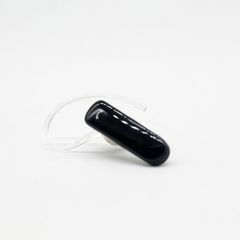 How often do we feel like switching off from the chaos around us. 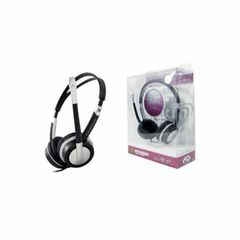 A good set of headphones also becomes a prerequisite if you enjoy spending time watching movies or indulging in long gaming sessions. 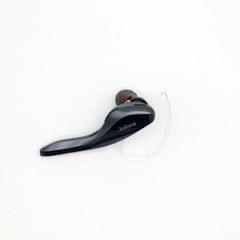 From wireless/Bluetooth headphones, deep bass, flatware, and sweat-proof, water-resistant, foldable/collapsible to noise cancelling headphones. 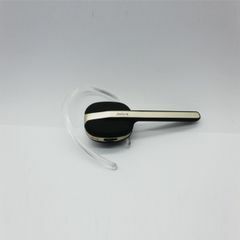 We make sure to cater to every need and requirement out there. 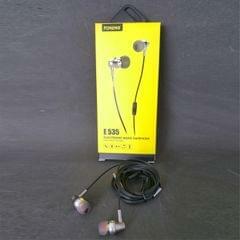 So shop with us to experience music like never before. 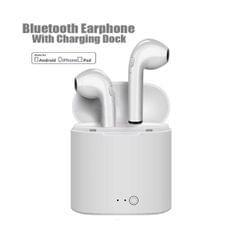 And we have JABRA, SAMSUNG, OVLENG, LG, ETON, Icedorange, HYUNDAI, PROLINK Brands available in earphone and Headphone at the best price Nepal at Socheko dot com. 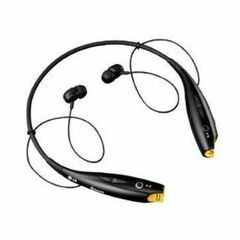 Jabra X8 Bluetooth Headphone WS. 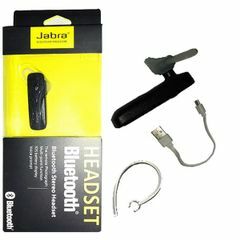 Jabra style head phones WS. 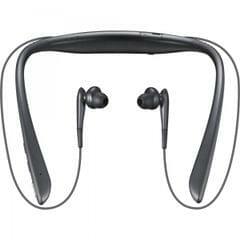 Samsung Level U Pro Bluetooth Headphone. 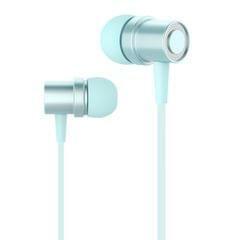 Earbuds i7 wireless Bluetooth double earphone. 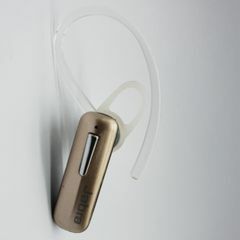 LG TONE+ (Hbs-700) WIRELESS STEREO HEADSET. 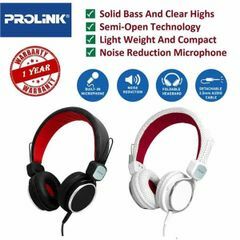 Prolink ® Corded Stereo Headset (PHC1001E Frolic). 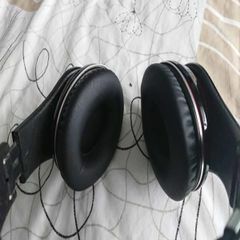 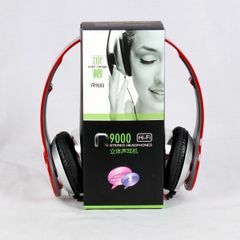 Hyundai Hi-Fi 892 3.5mm Plug Stereo Headphone. 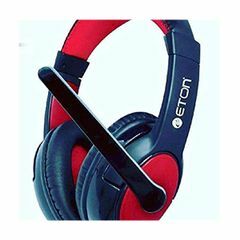 ETON USB HEADPHONE WITH MIC. 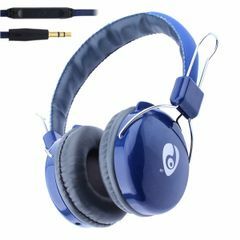 Socheko.Com is home to the world’s biggest headphone brands you can possibly imagine like JABRA, SAMSUNG, OVLENG, LG, ETON, Iced orange, HYUNDAI, PROLINK with the most beautiful colors like Black, Red, Blue, White at the best price in all over Nepal at Socheko dot com. 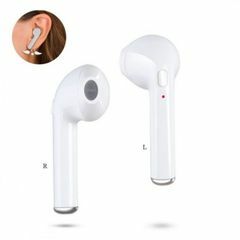 We can deliver all items in Nepal. 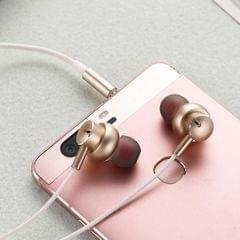 Under the two hour we can deliver the Order items in Kathmandu valley for the outside of Kathmandu valley we take 1 day to deliver the products. 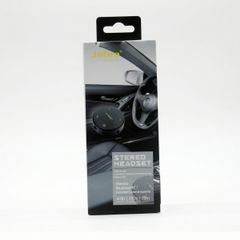 You can easily trust to us for the genuine product as compare to the other shop.